Welcome, welcome, welcome everybody to Top Line Live at Five! My name is Brian. 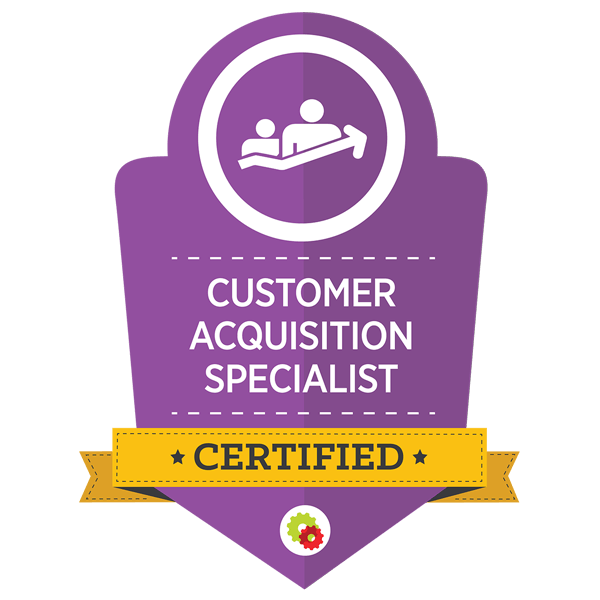 I am here to talk about behavioral adaptive marketing and how it can really be effective in your practice. Now, the first thing that we’ve got to make sure that we all are on the same page is that behavioral adaptive marketing – it’s kind of mouthful for me. I’ll plug it. I’ll get better than saying it. The idea behind it is that depending on what the visitor does on your website, what behavioral patterns people are taking, what they are doing, what actions they take, will determine what they see next. It will determine what they see every time that they move down one of your campaigns. It’s pretty amazing because what we do as marketers is we are always trying to make sure that we don’t just do big general broad ads. The reason for that is because they don’t do very well. If I feel like you’re trying to talk to everybody, then, you’re not talking to me. I’m not that interested. But, if I try to talk to specifically one person, then, I might not get enough activity to get a good return on investment. 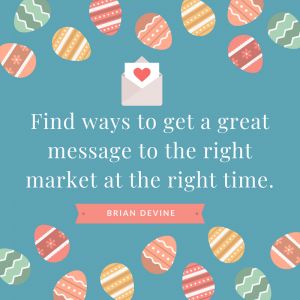 So, we’re always sort of playing with what we call the “market to message match” – finding ways to get a great message to the right market at the right time. That’s what we’re all trying to do.This new technology gives you the ability to show different content, different headlines, different offers, depending on who’s visiting that particular page at that particular time. It’s pretty incredible. Now, we already know that there are some things that we can do on websites to encourage people to take action and to sort of funnel them down a process. That’s sort of how they are raising their hands and saying, “Ah, this is what I’m interested.” So, if it’s a dental practice and they are looking for teeth whitening, we’re going to leave them down that path. They are looking for implants? We leave them down that path there. If you’re an orthodontic office, right? We’ve got invisalign. We’ve got different kinds of braces, clear braces. We have two. Therefore, an adulterer, for a child. So, we try to guide that process. Chiropractor is the same thing. Is it back pain? Neck pain? Are you pregnant? We need that information in order to be effective in what we offer. So, to have the ability to create a page that will talk to that specific person, because of what action they’ve taken previously, it’s incredible. So, that means we can change headlines. We can change copy based on what actions they’ve taken. I’m just taking looking at this quick little list. Different videos depending on who’s visiting. So, if let’s say somebody has landed on your website. They clicked on a page about let’s say implants. Now, they are back on that implants page. Well, you now have the ability to say welcome back! What new questions do you have about implants ? Are you aware that we offer this great special right now for implants? If I have never been on that page before I don’t see that Welcome Back message. I see the general message. Now, if I come for a third time, a fourth time, we can keep on changing it. We can escalate the offer. So, I want you think about this. 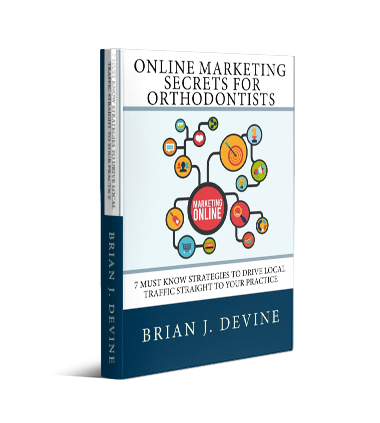 If you are running a campaign, an ad and let’s just say it is an Invisalign campaign and you want to get people in the door for Invisalign and they click on your ad and they go to that landing page and they get some basic information. But they don’t sign up. They don’t give you any information. They don’t fill out the form. They don’t call. Well, now, we can retarget them. Meaning, we can follow them with a different ad that says, “Hey, are you still interested in is aligned?” If they come back, they click on that ad. We can send to the exact same page. But, now it says, “Hey, we noticed that you’ve been here before but you didn’t take the time to fill out the form. What’s holding you back? What can we do? Hey, did you know that we’re also offering free whitening at the end of treatment.” There’s all these different things that you can do depend on what actions they’ve taken. Let’s say they watch an entire video but then they don’t take the next step and fill out a form or get to the thank you page. Well, we know they watch that whole video but we know where they stopped. Well, now we can show them a different video or start the video at that place and give them information to help them come over to that place where they actually decide to raise their hand say, “Yes, I want this. It is pretty amazing.” It’s relatively new. I shouldn’t say it’s new. Marketers have been talking about this and working on this for years. There just hasn’t been easy way to do it. You would have to spent tens of thousands of dollars on coding and programming in all the cookies and everything else. Well, now, it’s all in one piece of technology. It is just absolutely amazing. So, if you’d like to know more about it. If you’d like to hear how we might be able to help you, take advantage of all this. I’d love to chat with you about it, obviously. 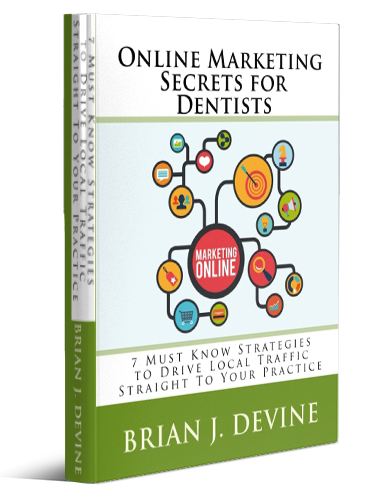 I love all this stuff and I’d like to take you through the process and see what we can do to get some great stuff happening in your practice. Alright! That’s it for me let me know what questions you have, how we can be of service and look forward to seeing you next time on Top Line Live at Five! That’s it for me! Bye for now!